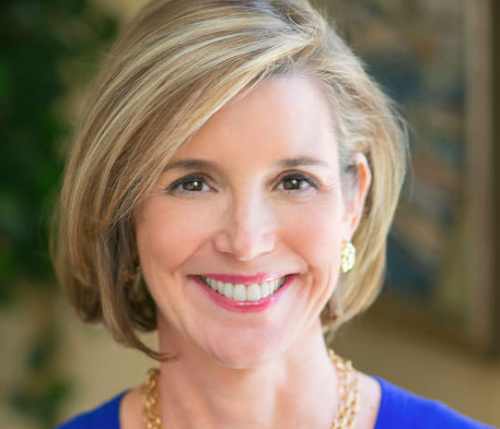 Sallie Krawcheck is the CEO of Ellevest, a digital investment platform for women. She is also Chair of Ellevate Network, a global professional women’s network. She is the author of “Own It: The Power of Women at Work,” to be released in January 2017. Workers have families, too. If they need to go part time, their commitment to the company shouldn't be questioned, Sallie Krawcheck writes. Here's a different take: Women don't need to conform to a man's game to find success in the workplace, Sallie Krawcheck says. Go ask for that bonus or that raise.